Wonder what your future holds? 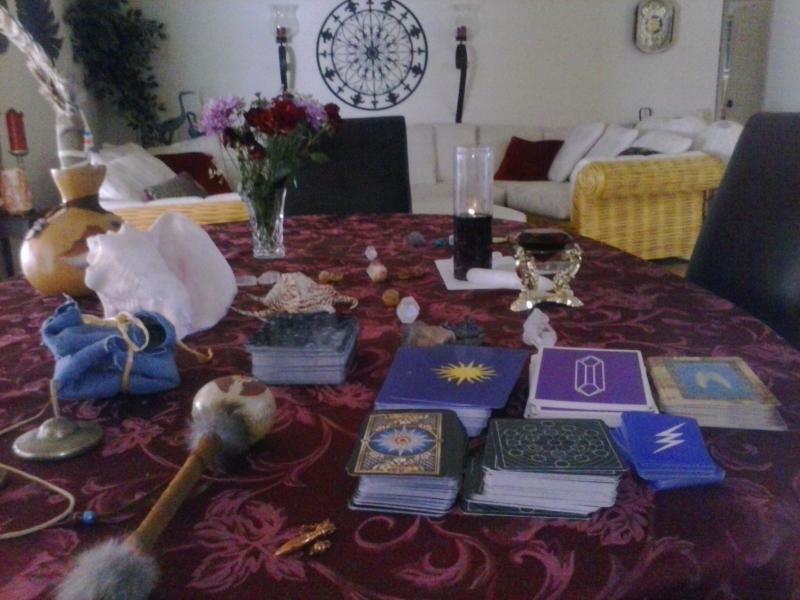 I use 6 decks to provide a layered look at the energy for the Physical, Psychic, Angelic, Galactic and Spiritual realms. Plus I offer you powerful insight beyond the cards. 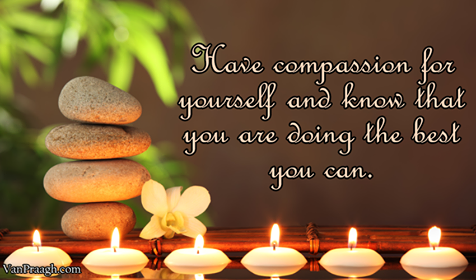 I offer 12 month readings which help answer your most pressing questions. $120.00 for one hour. This is the most popular reading for Birthdays, Anniversaries and New Years as everyone want insight for the coming year. I do provide long distance readings via telephone. 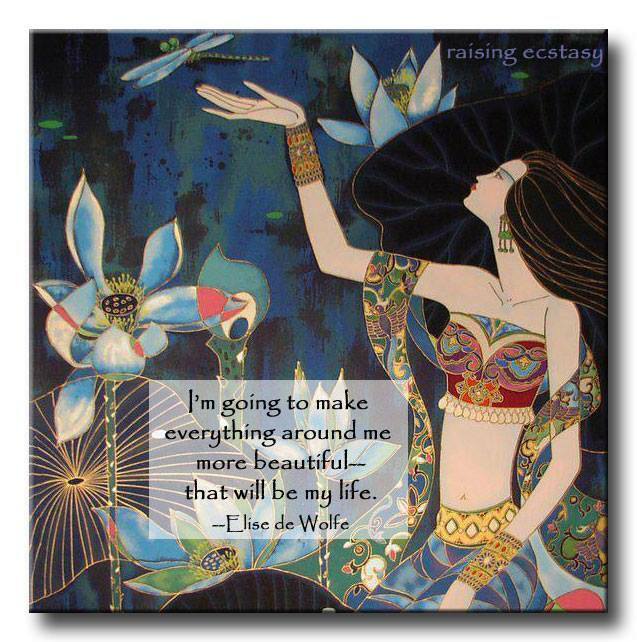 Copyright 2013 Awaken to Wellness. All rights reserved.